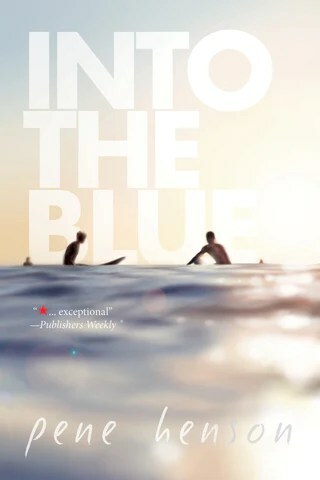 This entry was posted in book review, Into the Blue, lgbtqia fiction, lqbtq romance, m/m fiction, m/m romance, pene henson, Publishers Weekly, review, romance, Uncategorized and tagged book recommendations, interlude press, Into the Blue, lgbtq fiction, m/m fic, m/m romance, pene henson by Jude Sierra. Bookmark the permalink. Thank you so much, Jude. Your enthusiasm and understanding makes everything brighter. Your review makes me cry in a good way. I meant every word of it. This is a very special book.